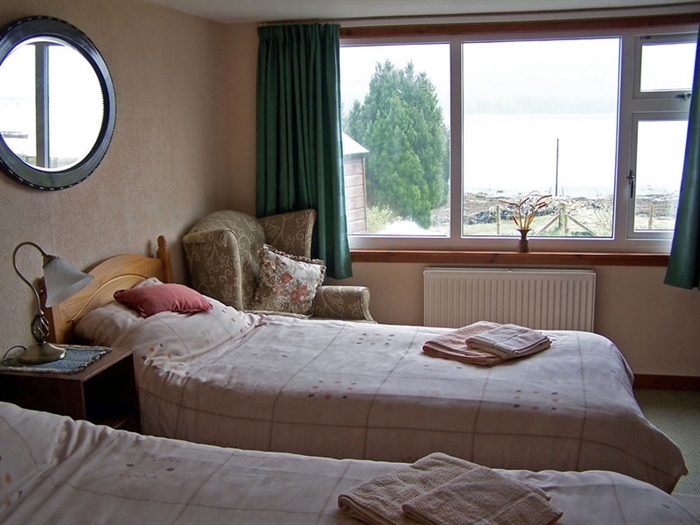 Rowan Cottage - perfectly located for exploring Skye and the mainland, with a lochside location providing sea and island views. OPEN ALL YEAR. Dogs welcome. 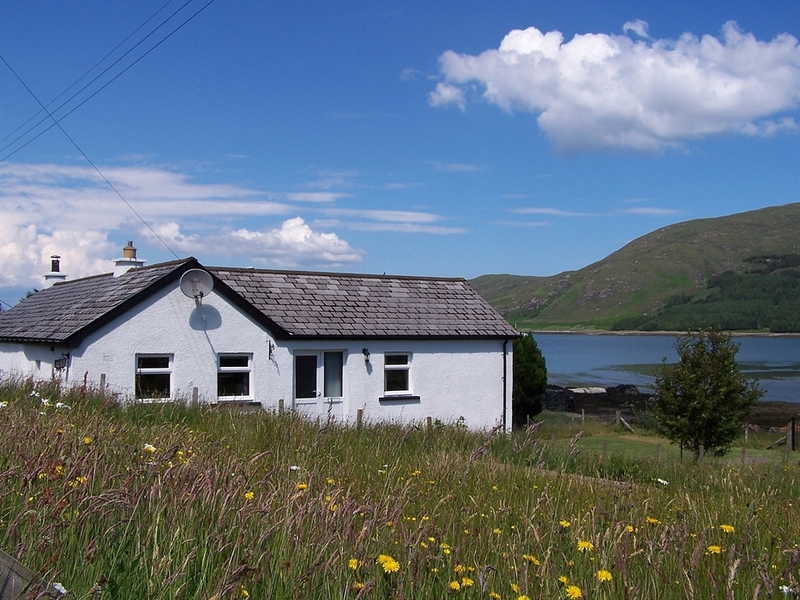 Come and enjoy a relaxing holiday at cosy Rowan Cottage, enjoying an idyllic location by the sea with uninterrupted views over the Inner Sound to the Isle of Scalpay. 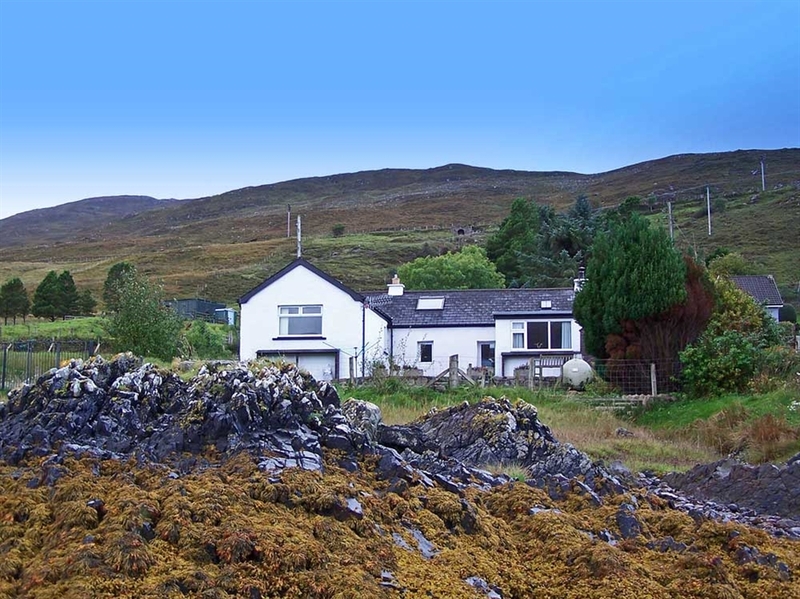 Formerly a Cottar's cottage, Rowan is located three miles from Broadford and 20 minutes drive from the Skye Bridge, making it an ideal base for exploring the isle of Skye or the mainland. 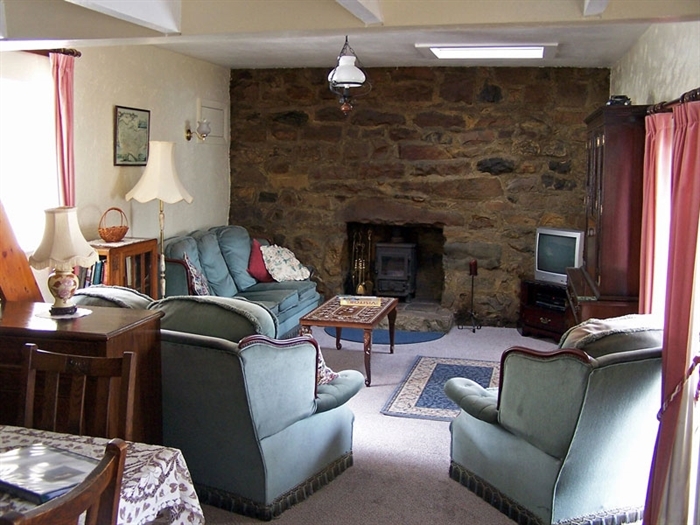 Although retaining original features such as the natural stone gable end wall in the lounge, Rowan Cottage has been skilfully modernised to include UPVC double glazed doors and windows, gas central heating and tasteful interior decor. 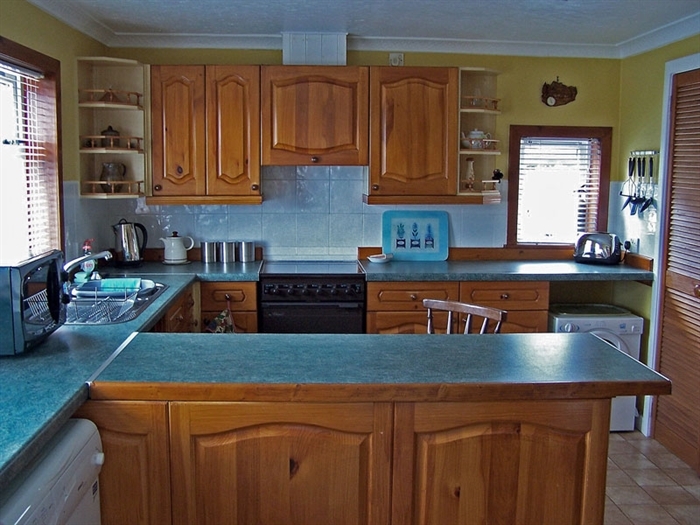 There is a large modern kitchen and bathroom, a double bedroom, a twin bedded room and a cosy lounge/dining room where you can curl up on the sofa in front of the crackling wood burner if the evening is chilly. 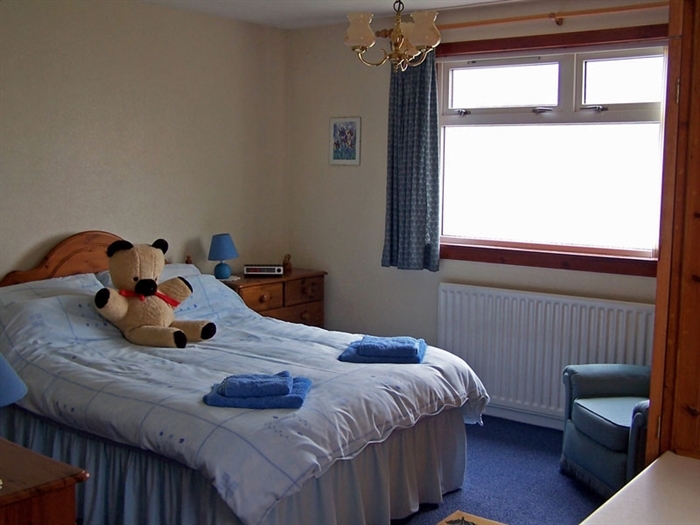 Off road parking is available for up to three cars and to the rear is a garden and patio where guests may relax and enjoy the stunning views. 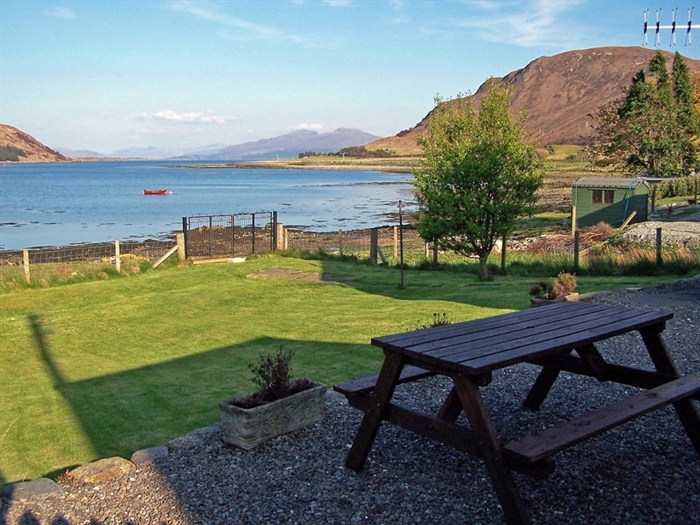 Beautiiful scenery is in abundance and there are numerous interesting places to visit in the area to include the jagged Cuillin range for walkers and climbers and the Sleat peninsula - the 'Garden of Skye' to the south, with its ruined castles and lighthouses. 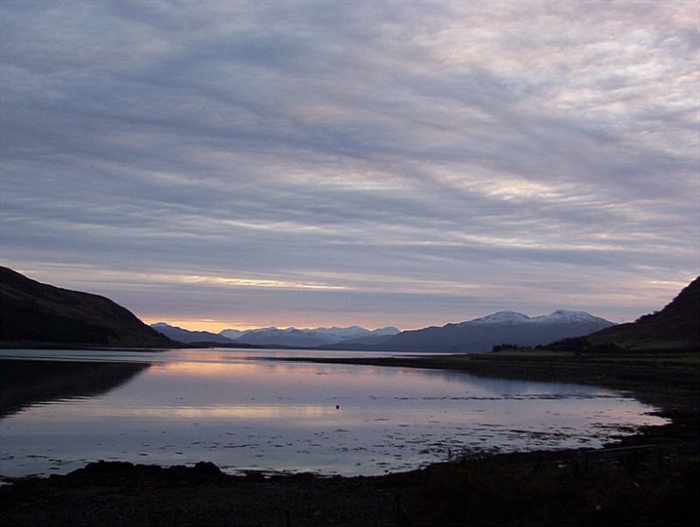 Broadford is the main centre in south east Skye and home to a number of tourist attractions and well as offering shops, public transport, boat trips, restaurants and pubs.